Bombardier is providing 40 high-speed electric multiple units to Swedish public transit agency Vasttrafik. 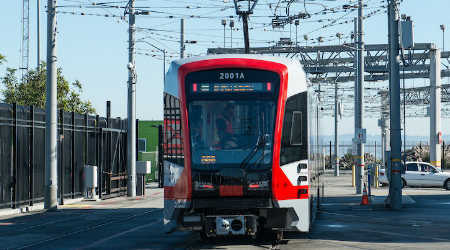 Bombardier Transportation has signed a $452 million contract to supply 40 high-speed electric multiple unit trains to Swedish public transit agency Vasttrafik. 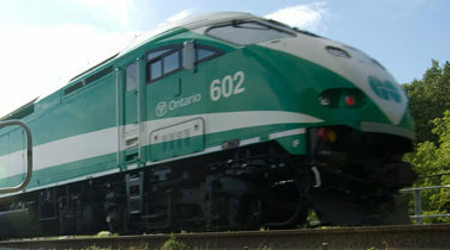 The agreement includes an option for 60 additional trains, Bombardier officials said in a press release. 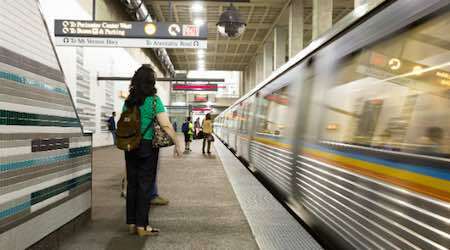 Delivery is slated to begin in 2021. 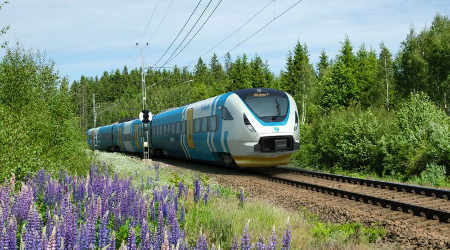 The units, which can operate at speeds up to 124 mph, will help address growing ridership in Sweden's Vastra Gotaland region, according to Bombardier. Rio Grande Pacific Dispatch (RGPD) and PS Technology have announced the first implementation of the CrewPro Short Line™ crew management system. The cloud-hosted system provides a subscription-based, dynamic platform for crew scheduling, RGPD officials said in a press release. CrewPro Short Line handles hours-of-service requirements, and handles tie-up, work list/pool management, seniority move bumps and Federal Railroad Administration certification requirements. 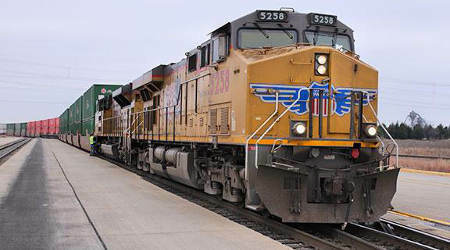 RGPD will use the system to manage crew calling for multiple railroads. 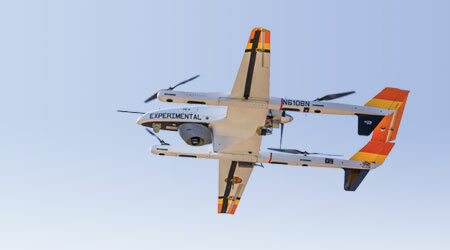 The technology is expected to improve cost savings and accuracy by preventing errors that occur with legacy crew management methods, according to RGPD. HOTSTART has opened a new regional office in Merrillville, Indiana, to provide local sales and technical support for the rail market. The company sells idle reduction systems to short lines, Class Is, rebuilders and leasing companies. Casey Hall will serve as market manager at the new office, and will be joined by Michael Mustradi. Hall has more than 12 years of experience in the rail market and has been with HOTSTART since 2015. Mustradi joined the company in 2017 after working for Hadady Corp.
Bourque Logistics has added Brian Jeffrey to its rail yard systems team. He'll serve on the YardMaster® systems group, which is overseen by Product Manager Ray Gordy. Yardmaster is rail operations software for switching, inspection, loading, unloading and shipments. The technology automates rail-car request and release, onsite inventory and order scheduling, according to a Bourque Logistics press release. Jeffrey joins the company with more than 15 years of experience in rail transportation technology. He previously worked at RMI, which was acquired by GE Transportation. AllEarth Rail LLC has hired Steve Wichmann as director of mechanical operations. He has 22 years of experience in switching, running and managing rail operations. He previously served as assistant vice president of mechanical operations for Genesee & Wyoming Inc.'s northern region. Before that, he was chief mechanical officer for the New England Central Railroad and assistant general manager for the Connecticut Southern Railroad. AllEarth Rail is a regional passenger railroad holding company seeking to provide service in rural Vermont.